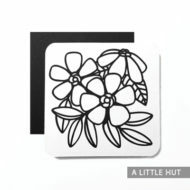 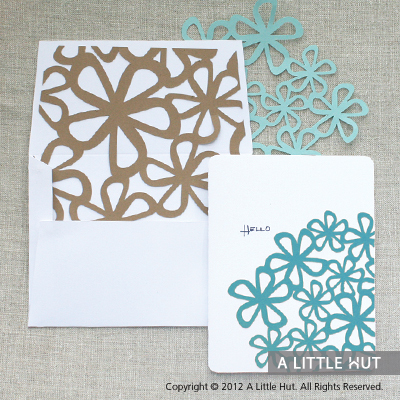 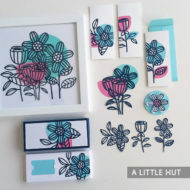 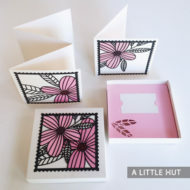 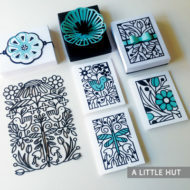 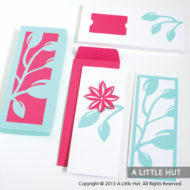 View cart “Floral stationery set” has been added to your cart. 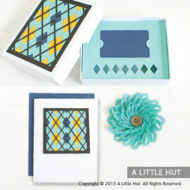 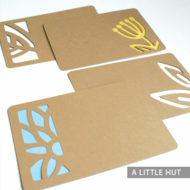 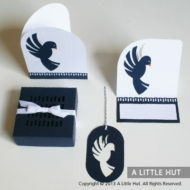 Make this contemporary set to make your gift card gifts more personal. 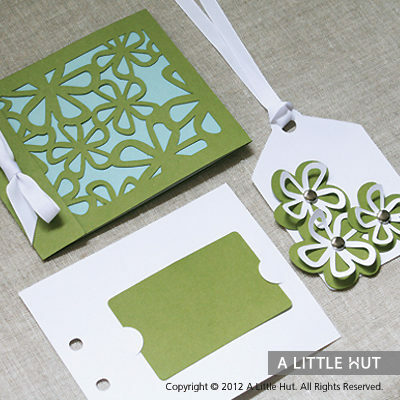 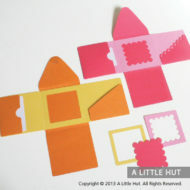 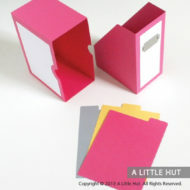 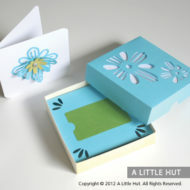 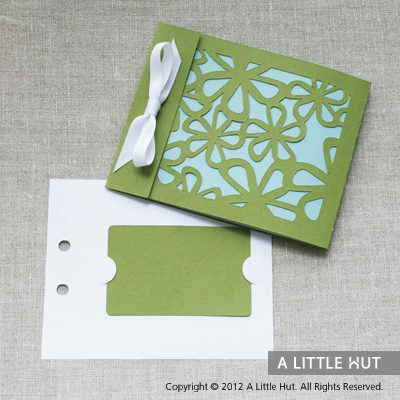 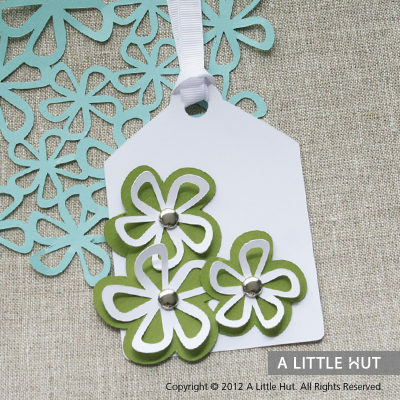 The insert features a label that you can customize according to the occasion.